Prior to the prototyping stage, design review ensure the original requirement of the part are achievable. An available resource is Advance Technical Products services including the material selection, technical service and free sample submission. 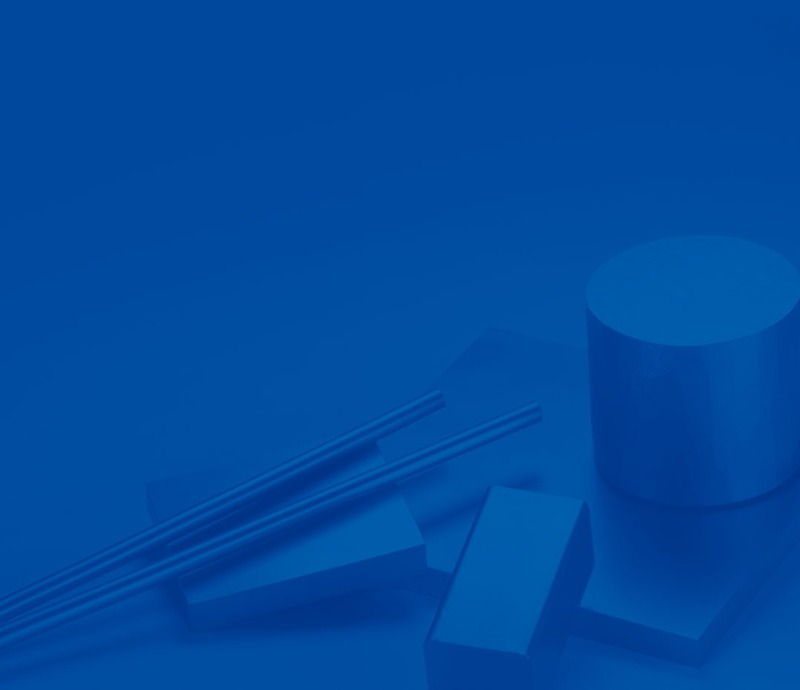 Alloy selection - With more than 200 strip metals listed by the Copper Development Association (CDA), paring those down to a handful with the proper attributes is useful to connector design engineers. Design Assistance - Advance Technical Products has the resources to perform simple stress calculations as sanity checks as well as in-house capability to perform more complex Finite Element Modeling. The formability ratio or R/t is the ratio of the bend radius (R) to the strip thickness (t). This value defines the sharpest forming radius allowable prior to failure. A 90 degree bend test using a "vee" block and die generates formability data . An R/t value of 0 defines a material that can form a very sharp bend without failure. Larger R/t values indicate reduced formability. Formability is dependent on the material's yield strength with formability decreasing for higher strength and harder tempers. The ability to make a sharper bend improves as the strip width decreases at constant thickness. For large width to thickness ratio ( >8 ), a plane strain stateexists producing reproducible and conservative estimates. When width to thickness ratio decreases below 8, the deformation mode changes from plane strain to plane stress. More localized or necking strain is available ot assist forming in the latter before fracture ensues. Thin strip is formable to tighter minimum bend radii than suppliers' published minimum bend ratios. However, parts formed with this ratio are more sensitive to edge conditions and damage associated with stamping. Additional information is available in the Brush Wellman TechBrief "Formability of Beryllium Copper Strip." Note : Formability ratios are valid for strip up to 0.050 inch thick. Strip less than 0.010 inch thick will form somewhat better than shown. Values reflect the smallest punch radius that forms a strip sample into a 90o "vee" -shaped die without failure.